Download Zombie Shooter game free from direct download link. It is the project of Sigma team. 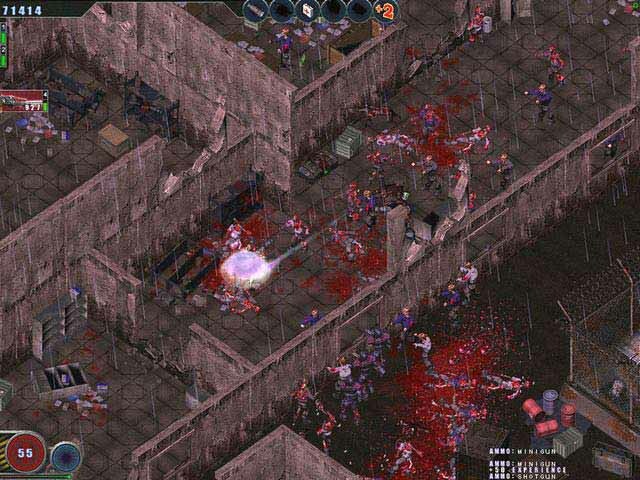 This is a stylish action game based on terminating the zombie shooting. Some mad scientist have created and spread the zombie virus in the world. Now, you have to stop them. The scientist made them in a hidden laboratory and you are one of the few people who are saved from this virus. Now, your aim have to save the whole world from the dangerous zombies. You have weapons like pistols, rifles and bombs to fight with them. The graphics of this game is near to real. You’ll feel in the frame yourself. The zombies will come continuously in front of you because they are many in numbers. You must shoot them all to save yourself and the remaining mankind. You have ten types of weapons and you can improve the character skills and power after completing each level. At the end of each level you earn money and with that money you can upgrade the weapons. The practice of shooting can be done in survival and gun stand modes.